All Things Media are dedicated publishers and event organisers for the B2B electrical and technology markets. 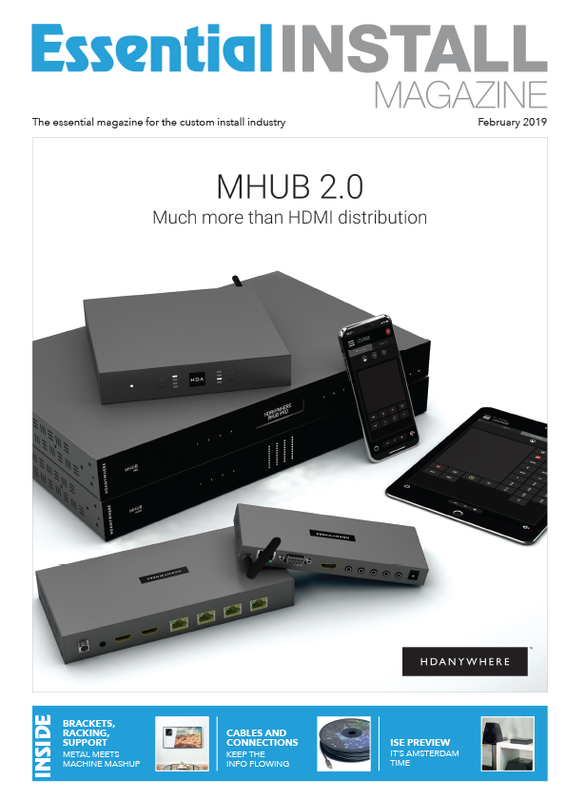 With print and digital options for the latest news and updates, our yearly trade shows add a nice compliment to enable our readers to get hands on. Essential Install magazine is the industry’s leading smart home and automation publication, and features news, case studies and expert analysis of the latest developments in the sector. Published monthly, the magazine has a circulation of 5,000 and is read by 10,000 people each and every month. 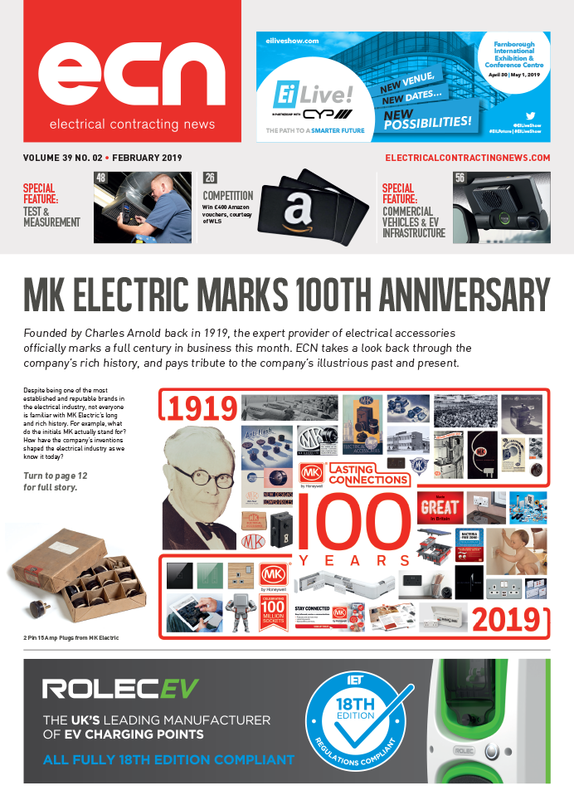 Electrical Contracting News (ECN) magazine is the industry’s leading electrical contracting publication, and features news, articles and expert analysis of all the latest developments. Published monthly, the magazine has a circulation of 12,400 and is read by 25,000 people each and every month. Data Centre & Network News (DCNN) is the total solution at the heart of the data centre and networking industry. With readers using DCNN to keep up-to-date with industry news, product developments, insight, analysis and opinions concerning the popular topics surrounding the industry. All Things Media Ltd offer a great opportunity to approach electrical and technology markets for B2B. Work with our team of editors to deliver great editorial to both print and digital platforms. 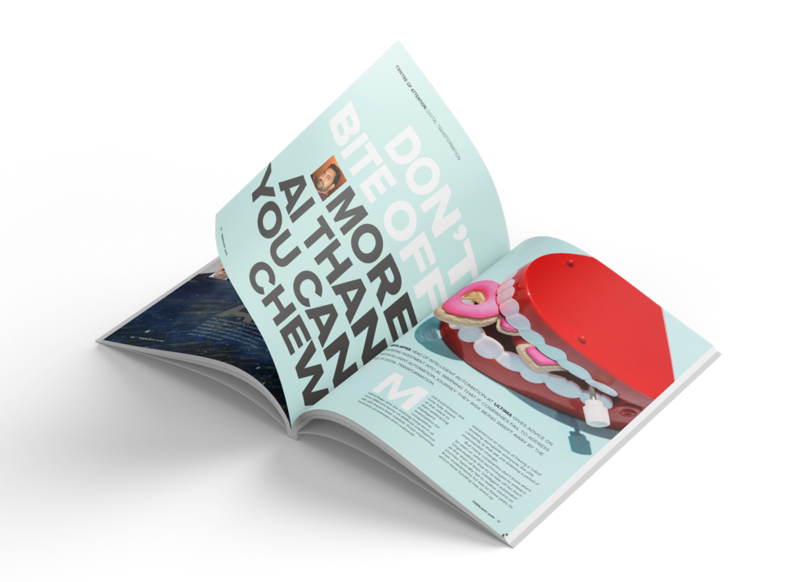 With our close knit publications, extend your reach further across multiple magazines. With bespoke advertising packages from our dedicated sales team across multiple platforms, we’re sure to offer a solution for all. Speak to a member of the team today and kickstart your journey to a broader reach. With our yearly trade shows and awards ceremonies, we aim to deliver a platform for industries to get hands on and celebrate the B2B sectors. With our in-house team, we offer a full service creative solution for those looking to explore new marketing campaigns and utilise our design and marketing team.